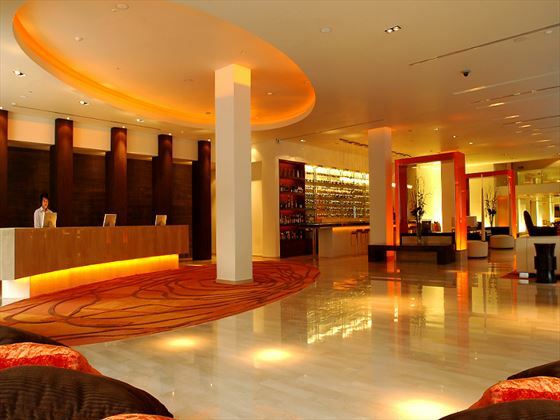 The D2 Dusit Hotel provides a perfect base to start your adventure in Thailand's fabulous second city. With a superb central location you won't miss a beat of this bustling heritage laden location with a good choice of hotel facilities to keep you happy and active without having to set foot outside. Days spent by the pool, at the gym or enjoying the pampering pleasures of the Devarana Spa are all within reach and once you're ready to get out and explore you'll find an exciting blend of cultural, spiritual and active adventures to ensure a thoroughly rewarding break in the north of Thailand. 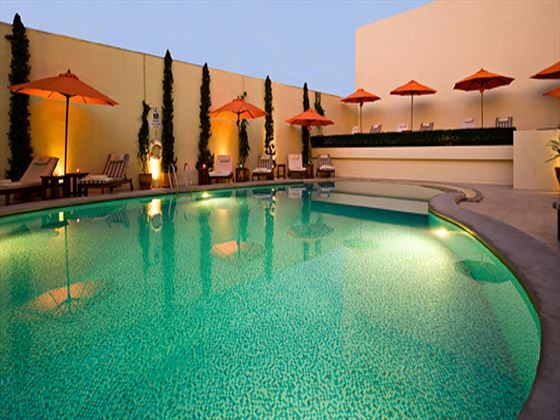 Situated in the buzzing heart of downtown Chiang Mai within close proximity to the night bazaar and numerous restaurants as well as being in reach of the local golf course and various transport links. 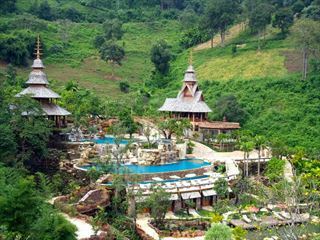 Chiang Mai International Airport is just under five miles out of resort. 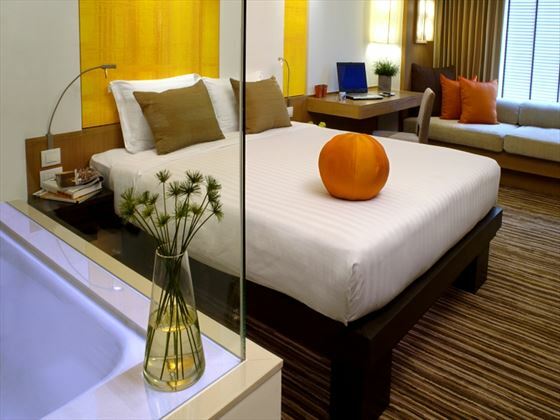 Deluxe Rooms – stylish and comfortable with choice of one king-size bed or two twin beds as well as separate bathroom with walk in shower. Club Deluxe Rooms – same size and style as Deluxe Rooms with additional access to the Dusit Club, which includes the following privileges: private check in and check out service, complimentary Wi-Fi access, all day refreshments, pre-dinner drinks and canapés, use of Dusit fitness centre and discounts at hotel dining venues and laundry services. 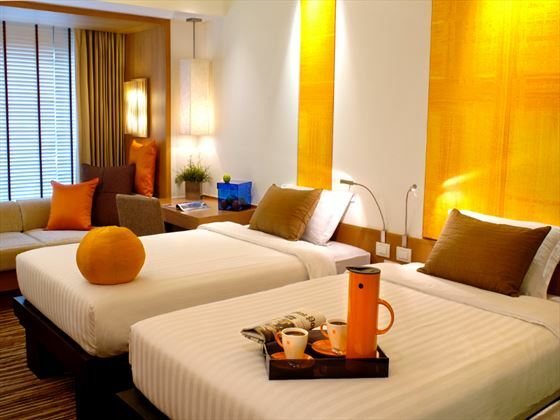 Studio Suites – larger than rooms mentioned above with living space, bathroom with bathtub and separate shower as well as access to the Dusit Club. 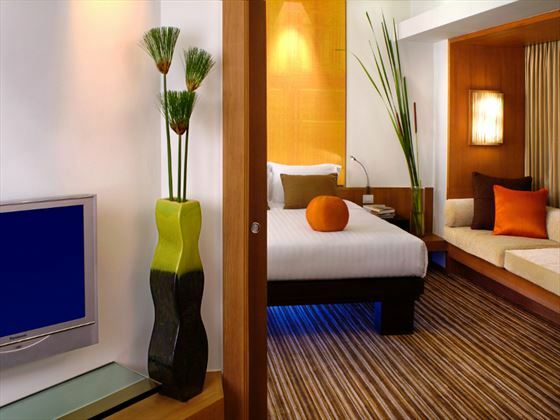 D'Suites – double the size of Studio Suites with extra dining room, living space, upgraded amenities and access to the Dusit Club. 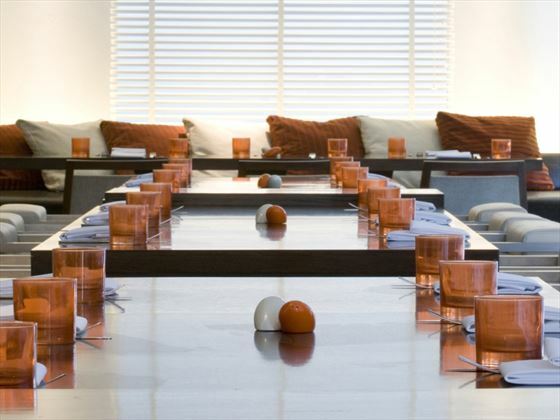 Moxie – all-day dining with an international flavour and an award-winning reputation. 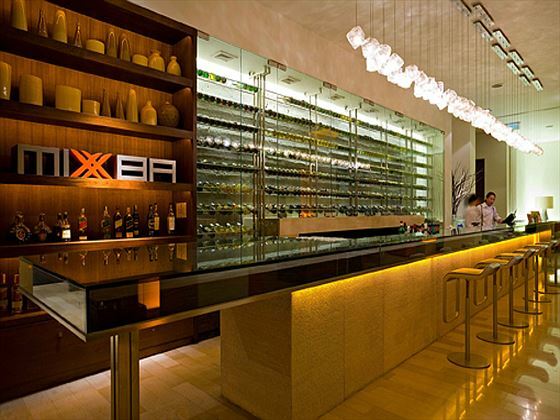 Mix Bar – open from 11am-1am for cocktails, international drinks and stylish lounge bar vibe. 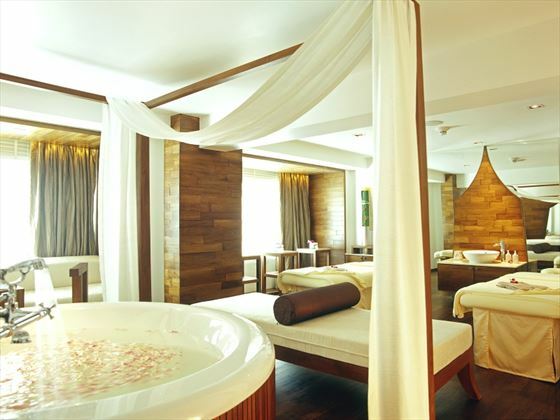 Devarana Spa – five treatment suites offing a full range of pampering and wellness therapies and spa amenities. DfiT fitness centre – state-of-the-art air conditioned gym and work out area. Enveloped by dense forests and hillside scenery, Panviman Spa Resort is a true tropical retreat set high on the hilltop overlooking Chiang Mai's city sprawl. 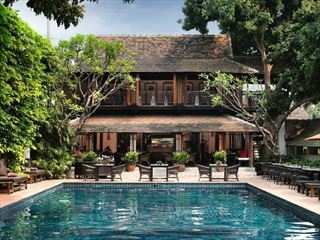 This is a unique resort that provides the ideal mix of city attractions and Northern Thai heritage. 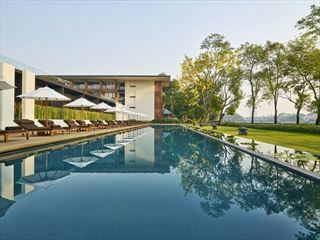 Formerly known as the Chedi, the Anantara is strategically located on the banks of the renowned Mai Ping River in central Chiang Mai, each of the resort’s 84 exquisite rooms and suites boasts private courtyards, open balconies and breathtaking views.